Lux Research has named Coolfire Solutions as one of 3 top Edge Computing companies to watch in their 18 for 2018 Report. Lux Research asked analysts “Which technologies will you follow in 2018 that have the greatest potential to transform the world over the next decade?” Their answers, combined with Lux Intelligence Engine data were used to create a trusted ranking of top 2018 technologies to watch. The technologies in Lux’s 18 for 2018 report range from machine learning and augmented reality to wireless charging and sugar reduction. Ranked 13th on their tech list is edge computing. Edge computing, defined as “technologies that can do analytics and derive insights right where the data is generated, rather than by uploading data to the cloud for further analysis,” impacts industries such as transportation, logistics, and defense. The Lux report listed St. Louis-based startup, Coolfire Solutions as one of 3 top Edge Computing companies to watch. Don Sharp, President and CEO of Coolfire attributes this to the company’s release of the Ronin Platform, a software platform that integrates IT systems, visualizes data and communicates info to the edge of operations. “Commercial enterprises are challenged to deliver real-time information in a seamless manner to activate their workforce at the edge of operations. 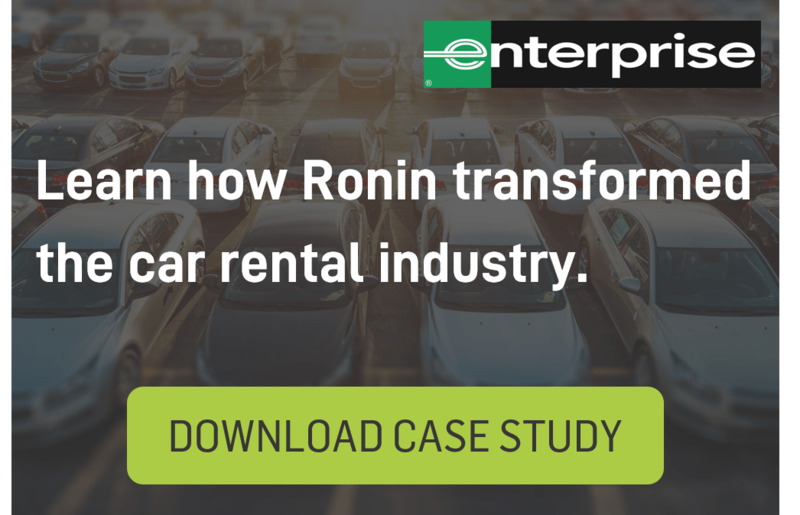 The Ronin Platform was built to meet these challenges,” stated Sharp. Coolfire also participated in the 2018 Lux Executive Summit Start-Up Showcase, held April 9-11 in Boston. The showcase gave leading startups from varied tech sectors the opportunity to collaborate amongst themselves and meet with executives from tech giants such as IBM and Dow Chemical. At the close of the summit, executive attendees ranked the startups based on Technology, Business and Overall Potential. Coolfire Solutions was a winner in two of the three categories: Best Business Solution and Best Overall.